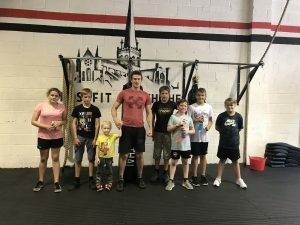 Teens benefit hugely from this type fo training and its a key stage in life where muscle development, flexibility and picking up good habits can set them up for a healthy life.Human growth hormone surges when doing strength and high intensity training- just what growing teens need. 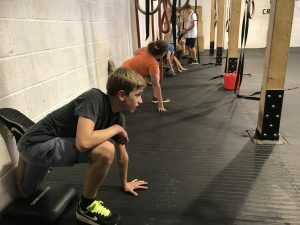 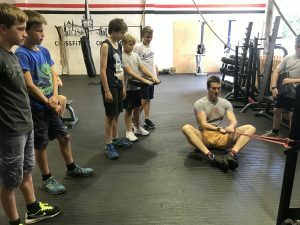 Teens CrossFit training is a remedy for modern pressures on the health of our young. 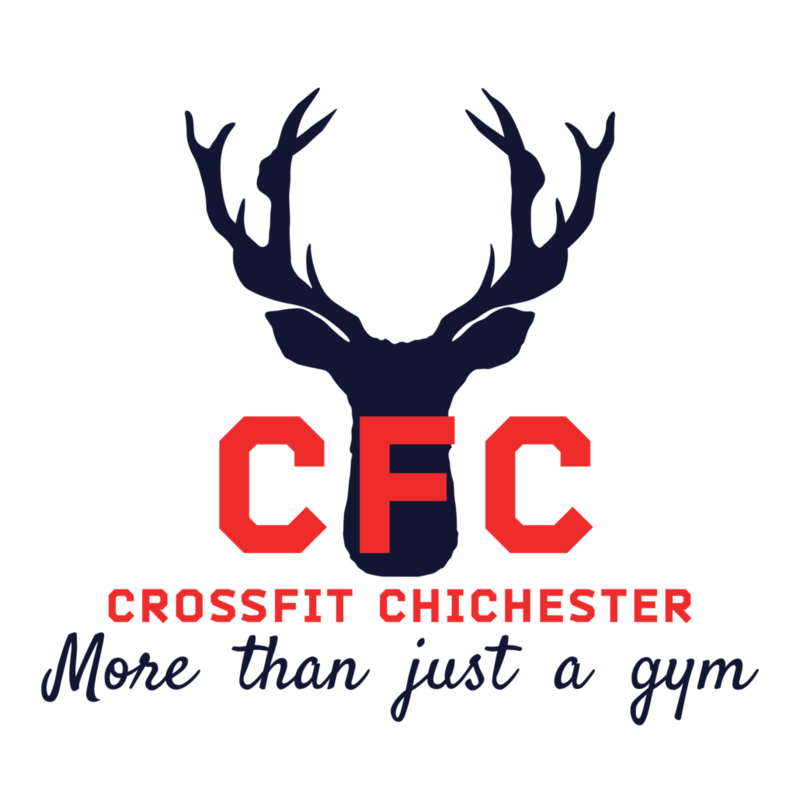 £80 for an 8 week block unlimited classes.